The world has lost an amazing talent. 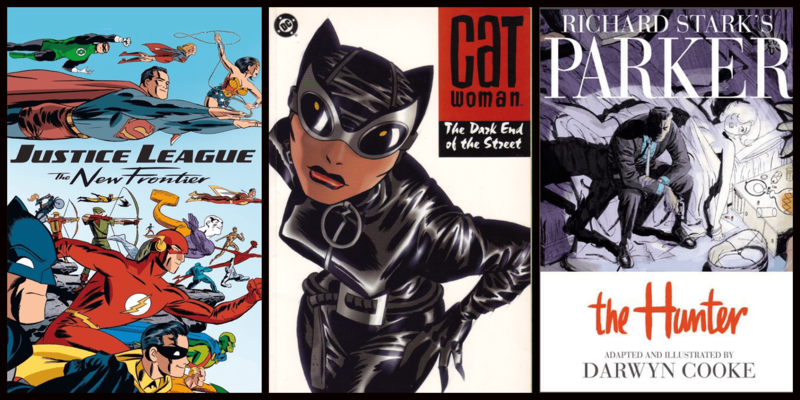 Darwyn Cooke, the award-winning writer, artist and animator known for such celebrated works as DC: The New Frontier, Richard Stark’s Parker: The Hunter and Catwoman, passed away overnight at the young age of 53. Earlier Friday, his wife Marsha Cooke announced he was receiving palliative care following an aggressive bout with cancer. As an artist, Cooke was known for a distinct visual style, evocative of a different era — as seen in comics like New Frontier, set during the 1950s — yet still uniquely modern. His work varied from the retro superheroes of New Frontier to the hard-boiled crime fiction of his adaptations of Richard Stark’s Parker novels and more esoteric projects like the recent Vertigo series The Twilight Children. Cooke made his comic book debut in 1985 with DC Comics’ Talent Showcase #19, but it was another 15 years before he began to receive industry attention with the one-shot Batman: Ego, which he wrote and drew. 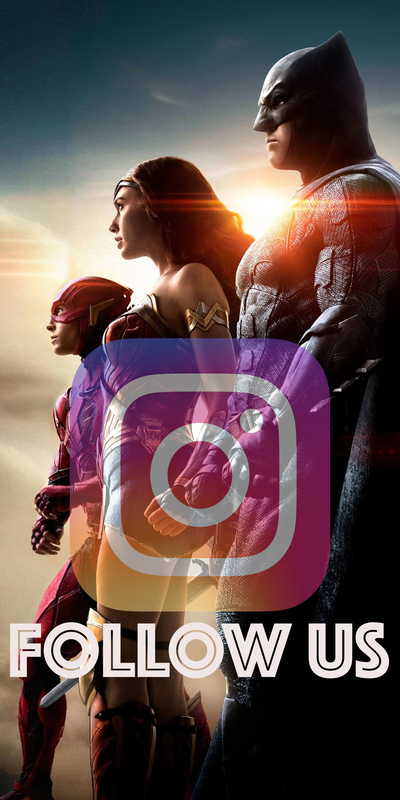 In the interim, he worked as a storyboard artist for multiple DC-based animated series, including Batman Beyond, Superman and The New Batman Adventures. In 2001, Cooke teamed with writer Ed Brubaker for a stylish update of Catwoman, with Cooke illustrating the first four issues and redesigning the famous character, creating a look that defined Selina Kyle for years to come. He then wrote and drew the original graphic novel Selina’s Big Score, a prequel to his run on Catwoman. Cooke also worked for Marvel during that period, contributing to the acclaimed X-Force run by Peter Milligan and Mike Allred with interior art on X-Force #124 and the Wolverine/Doop miniseries. He also wrote and illustrated two issues of anthology series Spider-Man’s Tangled Web. However, 2004’s DC: The New Frontier likely stands as the most significant single work of Cooke’s career. 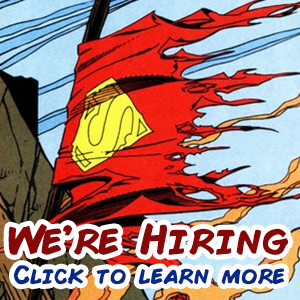 He wrote and illustrated the nearly 400-page story, which starred many of DC’s iconic heroes.The miniseries earned multiple Eisner and Harvey awards and inspired an animated adaptation, released in 2008. 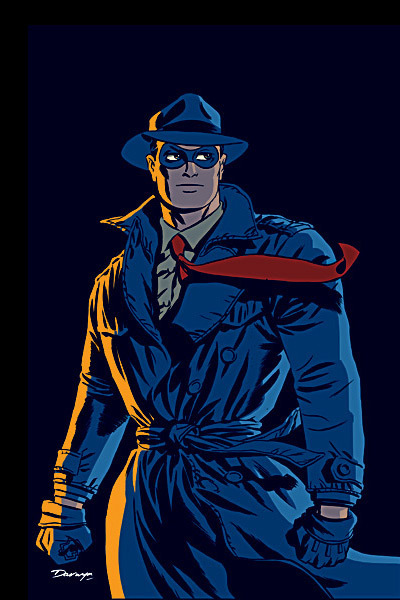 In 2007, Cooke helmed a DC Comics revival of The Spirit, the legendary Will Eisner’s most famous creation. In another ambitious and well-received endeavor, Cooke adapted four of Richard Stark’s Parker crime novels to the graphic format, starting in 2009 with Parker: The Hunter, released by IDW Publishing, and continuing through 2013’s Parker: Slayground. Three of his four Parker books won the Eisner Award for Best Adaptation from Another Work. Cooke contributed heavily to DC Comics’ controversial Before Watchmen initiative, a series of prequels to Alan Moore and Dave Gibbons’ seminal Watchmen story. Cooke wrote Before Watchmen: Silk Spectre, illustrated by Amanda Conner, and wrote and drew Before Watchmen: Minutemen. In 2014, he returned to animation for a Batman Beyond short released as part of the Dark Knight’s 75th anniversary. 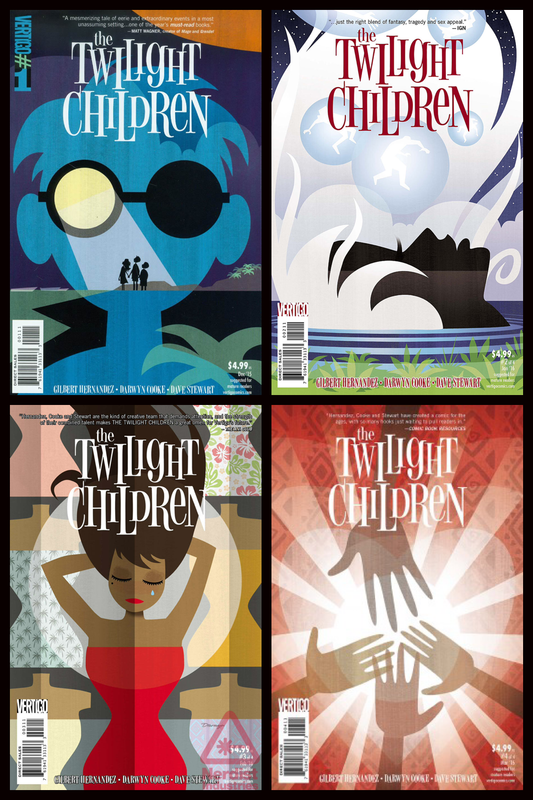 His most recent comics work was The Twilight Children, a four-issue Vertigo miniseries written by Gilbert Hernandez, which concluded earlier this year. Cooke made convention appearances as recently as January. 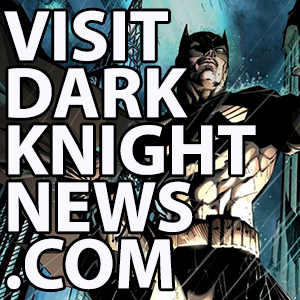 He had been scheduled to appear this weekend at the Motor City Comic Con in Novi, Michigan. Cooke’s family has specified that donations can be made to the Canadian Cancer Society and The Hero Initiative.